GO GET KNIFE PARTY'S HAUNTED HOUSE EP NOW!! 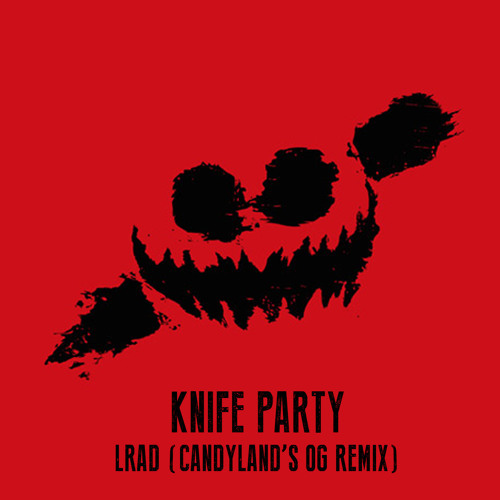 http://www.beatport.com/release/haunted-house/1083657 Approved by Knife Party themselves, Candyland presents to you their OG Trap remix of Knife Party's latest single of their Haunted House EP "LRAD". Catch both Candyland & Knife Party this summer @ Boonstock Music Festival! http://www.boonstock.ca/ June 27-30th (Alberta Canada). song was good at first, but beat was crap.